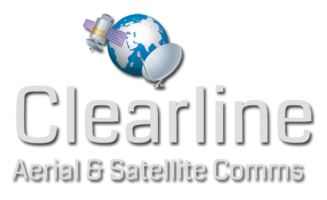 Clearline Aerial and Satellite Communications offer a wide range of products and services including Sky, Freesat, Freeview, TV, Telephone and Radio installations. We cover Dumbarton to Newton Mearns, Helensburgh to Hamilton and all other areas around Glasgow. Are you and your household suffering from Loss of signal? Faulty connection? Pixelating pictures? Freezing images? Do you require more than a signal in only one room? 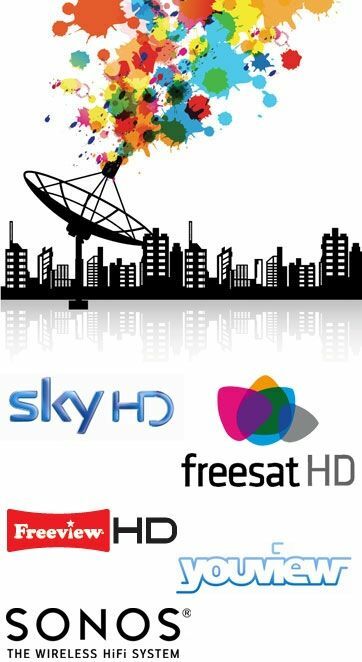 If you are having trouble getting Sky installed or any other satellite TV provider, then give us a call as we may be able to help. Poor Reception Issues is our speciality! Previous shadowed reception areas all covered. If your having signal issues, let us solve these for you. Refused Sky TV on health and safety issues, we would be happy to offer a second opinion. For commercial and domestic installations get in touch with Clearline Aerial and Satellite Communications today for a free no obligation quotation. Using the Click to Call button on our website will get you connected for free! You can also get through to our expert team on freephone 0800 0476756 or 0141 538 6756. For more general enquiries you can email us by filling in the form on the Contact Us page.